In the spirit of "Railroad Safety Day" I hope permission was granted to take photographs on those tracks. Seems the railroad is never sited for their code violations! 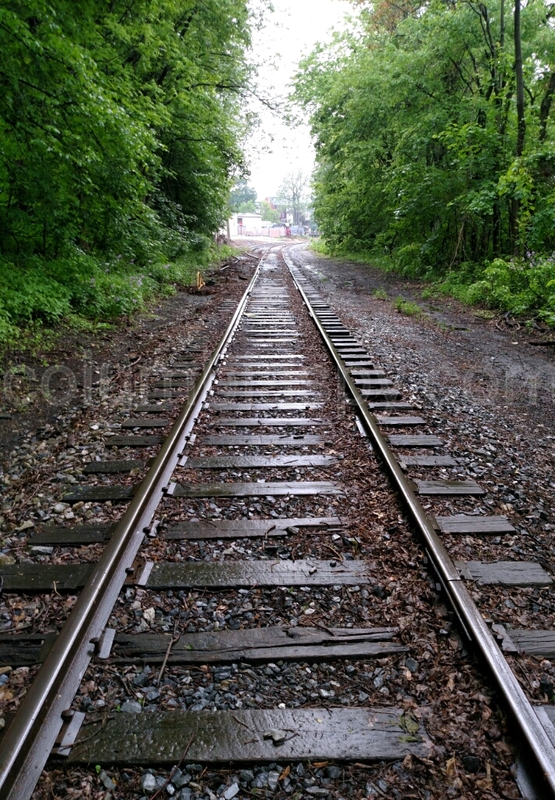 They want to cut off what people have done for years, walk along side the tracks. What have they done for the Rivertowns lately? Let's get a few crumbs out of THEIR DEEP POCKETS!